KayKiSpeaks.com: John Mayer & Katy Perry caught by the Papz! If you havent heard by now John Mayer has striked again. There is something about the oddly handsome John Mayer that has us women swooning over him all of the time. 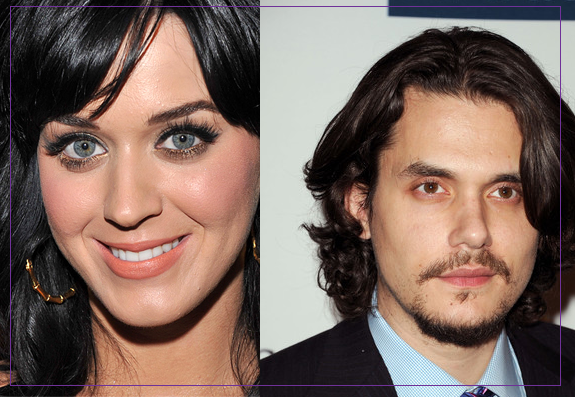 He's known to have dated a few celeb women- the latest, singer Katy Perry. The two were captured by TMZ last night pulling off in his Range. I like both of these two as artists.. not sure how I dig them as a couple, but as always.. whatever floats their boat! !